Big Brother Naija, #BBNaija - is an adult reality Tv show that will makes you stay glue to your Tv set. As we all know, you can only watch the show on cable Television, it will be aired live only on DSTV channel 198 (Ghana 129) and GOTV Plus Nigeria channel 29. The presenter is the former Big Brother house mate Ebuka Obi-Uchendu and he is muscle behind the mic of the "biggie". Payporte - an online retailer store sponsored the Big Brother Nigeria 2017, lot of music artist will be performing live in this year BBNaija, the likes of Yemi Alade, K9, Flavour and much more tonight. 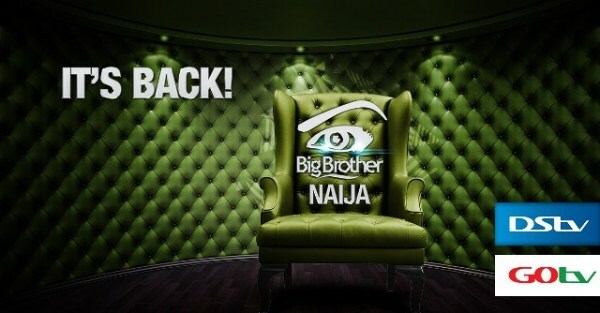 Do not that the Big brother Naija 2017 which has already begun will only last for Ten weeks. Having said that, let go back to the main, on How to watch Big brother Naija 2017. If you are on the Go or at work, or any place where you don't have access to a TV and you don't want to miss this show, then the only option to watch the Big brother Naija show non-stop 24/7 online is via your smartphone and tablet/PC. Just like these two Youtube channel below, then you are good to go.